There’s no harm in being organized. When you need something done and want to make sure it doesn’t slip your mind, staying organized can lead to positive outcomes. It might sound very ‘mom-like’ to have a list in hand, but you’d be surprised by how valuable these lists can be in getting stuff done. There’s a list for almost everything these days. Not only will it keep you motivated during the toughest times, but it can also make you feel accomplished after spending endless hours fulfilling each task. 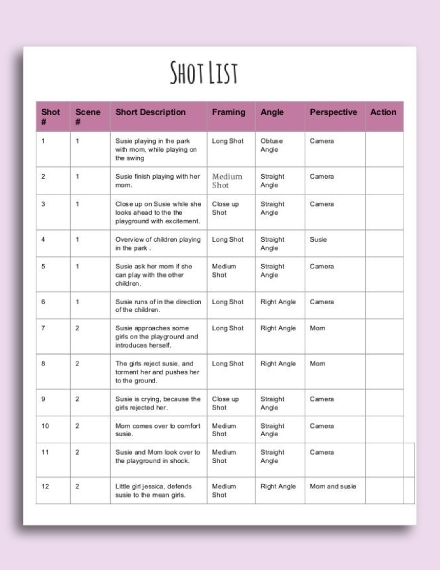 With that said, check out the guidelines and templates provided below and you’ll be ready to conquer your list in no time. 1. Heading: This should clearly define what the list is for. It’s best to keep this part as specific as possible to avoid confusion. It’s likely for the list to be shared among a group; thus, you have to make sure that people may easily grasp the idea of the list before proceeding with anything else. 2. Instructions or Guidelines: Not everyone will understand what they are expected to do with the list at first glance. 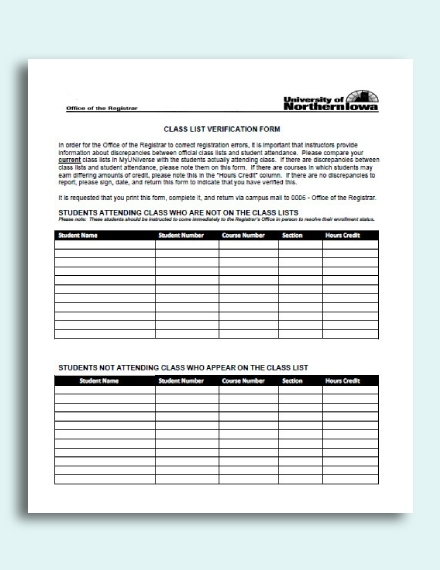 Is it a class list that students are required to sign before they enter a venue, or is it an inventory list that employees should verify and fill before the end of the day? 3. Items: A list would not be complete without the items. An address list, for example, has a record of customers your business is associated with after subscribing to an offered service, along with their respective home addresses for you to send in their billings and other business-related documents. These items can enumerate anything from the actions required to finish a project, to the products needed to cook a meal. 4. Comments: Forgetting why you included an item on your list can be pretty frustrating. There’s a reason why it’s on your list in the first place, but you can’t seem to put your finger on it. The last thing you would want to do is to disregard something that might have been important all because you failed to remember its exact purpose. To avoid cases like this, adding a brief description to vital items is the safest option. 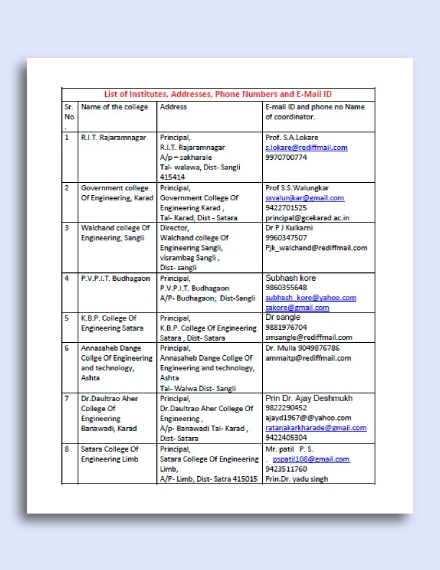 You may also see contact list examples. 5. 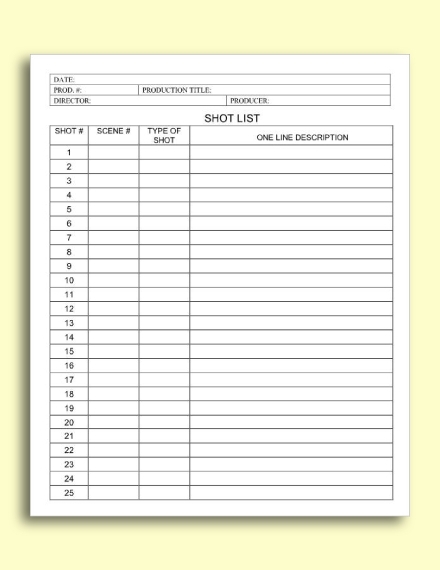 Format: A list can come in a bulleted or numbered format. This would depend on the type of list you are creating. 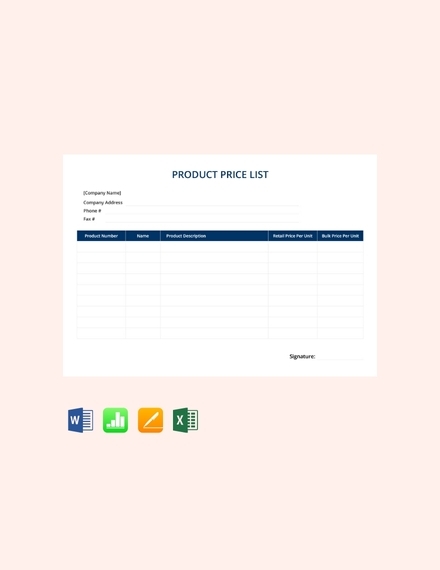 Say for instance, a numbered format would be most ideal when listing items in a chronological order. This is perfect for listing a step-by-step guide in its proper sequence. That way, readers can quickly process the data for better execution. There’s nothing complicated about a list. It’s not rocket science, and it’s definitely something that everyone can make for any given purpose. But for it to serve its desired function, there are a few things to bear in mind to ensure a smooth and effective process. 1. Define your end goal: Why is it needed? Who will benefit from it? The answers to these questions will help you identify the type of information that should be included in the list. 2. Determine your mode of delivery: Some lists are kept brief and straightforward, while others contain a much detailed discussion of the topic at hand. Considering how this may vary according to one’s purpose, you need to determine the most efficient way to get your message across through the list. 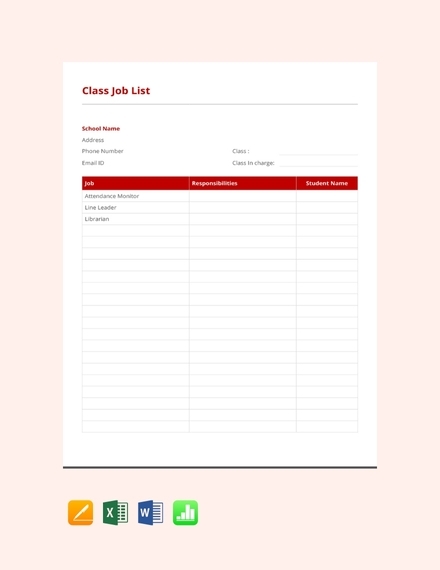 You can use checkboxes to cross out items that have already been accomplished, or a bulleted format to enumerate items in no particular order. You may also see reference lists. 3. Keep it relevant: Avoid including unnecessary items to your list. 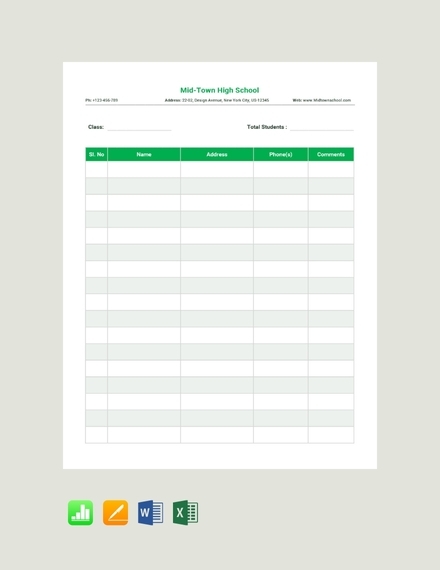 Unless it plays a significant part in reaching your end goal, it’s best to use a separate sheet to note down a few reminders for you to refer to later on. 4. Review the list: Always remember to review the list before calling it a day. The more you look at the list, the easier it is to determine what’s essential and what’s not. 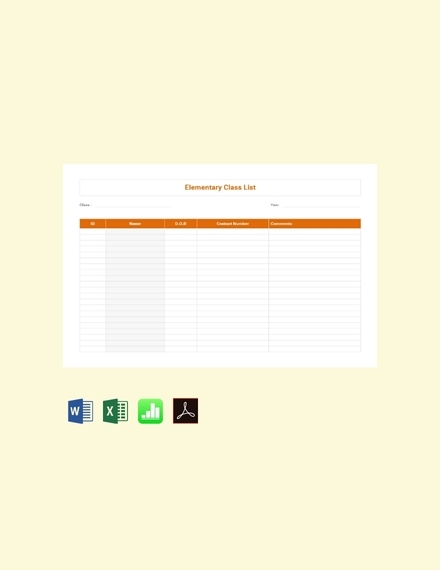 This will also help you prioritize items more effectively to keep the list updated and accurate at all times. A list can help you keep track of your day-to-day activities. Apart from that, there are a few other needs that a well-prepared list may cater. 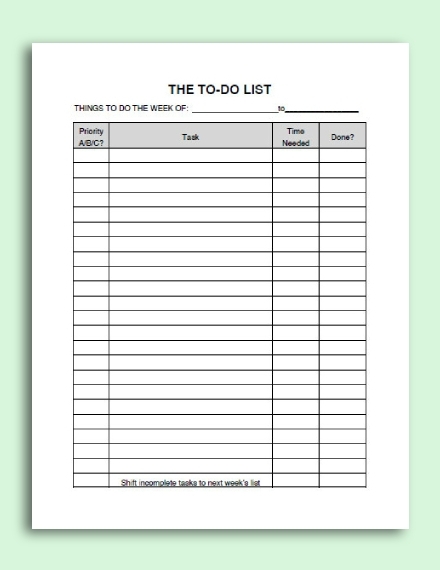 Task List: This is basically a to-do list of things you need to accomplish within a specified period of time. 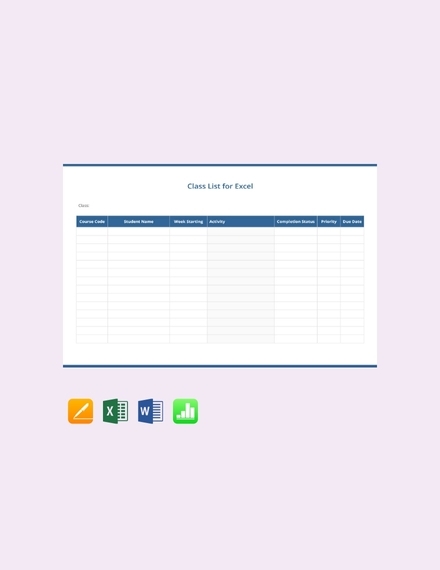 As the name suggests, you can use the list to note down tasks in your project schedule for members of your team to be reminded. Shopping List: How many times have you came home from a grocery run only to realize that there were a few things you failed to pick up while you were there? Not only can a grocery list keep you organized, but it can also help you stay on budget to avoid overspending on unnecessary items. 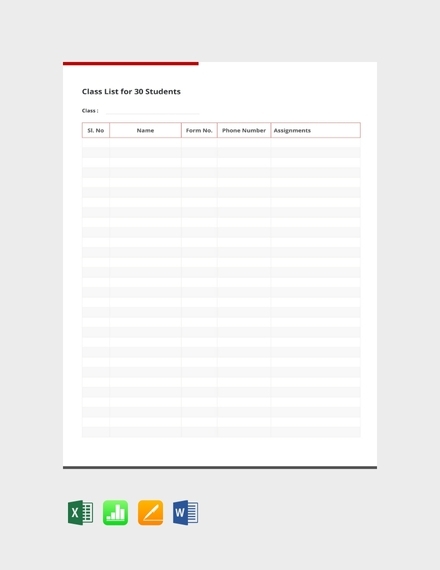 Contact List: In a business setting, having a contact list will allow you to reach out to clients, business partners, and other stakeholders more efficiently. That way, you could easily forward your message to the concerned individuals and receive a response right after. Bucket List: A bucket list is comprised of a series of activities you hope to achieve before you, well, kick the bucket. This is perfect for anyone who’s up for a crazy adventure to make every day of their life worthwhile. Here are commonly asked questions about lists. What is the purpose of a list? We all tend to be forgetful at times. This is one of the reasons why a note, a memo, and a checklist have become a significant part of our everyday lives. 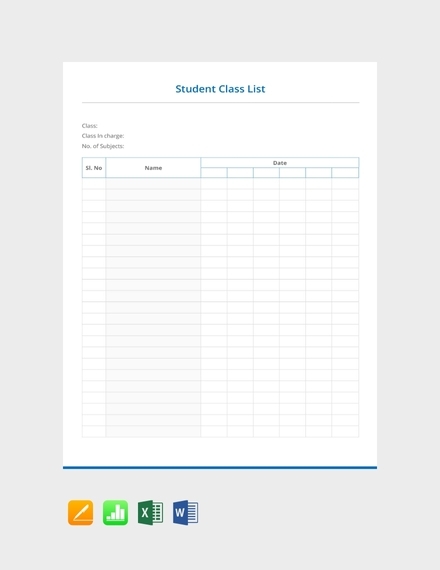 With a list, you can easily prioritize your tasks for the day and decide which items are vital to completing the assignment. 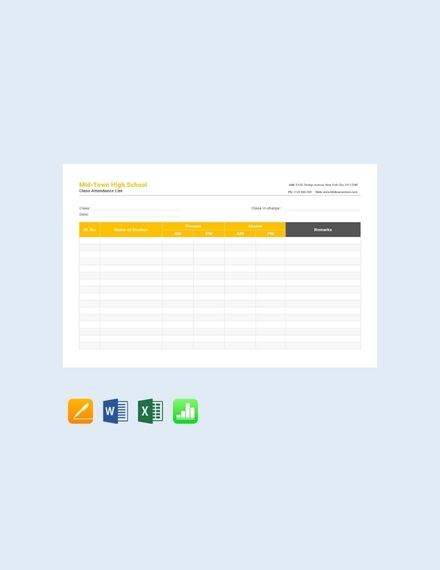 This is an efficient tool that will help you stay on top of your daily agenda to ensure you get the job done accordingly. Where can I write my list? A list can be written in various ways, which usually depends on what’s available. Some individuals like to keep it conventional by writing on notebooks, sticky notes, or journals. But if you’re worried about losing the list one way or another, you can always secure a copy on your mobile device for easy access. That way, you won’t have to panic about forgetting the grocery list your mom wrote down for you for the nth time this week. So what are you waiting for? 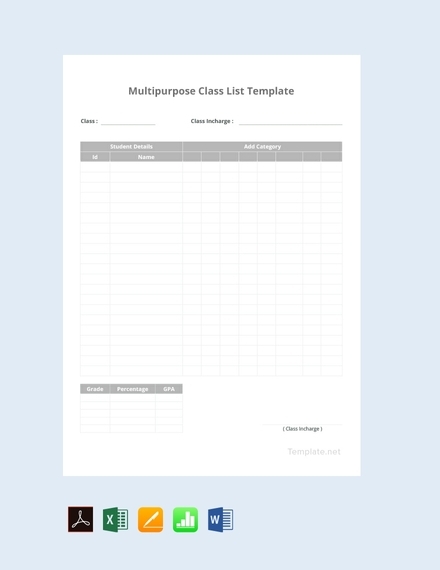 Keep your daily activities in check with the help of these list examples and templates.